Cute pikachu. . Wallpaper and background images in the Pokémon club tagged: pokémon. I think it looks cute!! 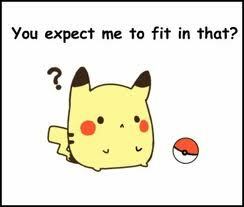 wow sophie its sooo cute like a kitten pikarchu is sooo cute like mudkip.